Charitable Foundation focused on cleaning up the planet, powered by SaaS and the global community. We are building a PaaS encapsulating all environmental work under an inherent architectural ability to scale. The Platform will include a digital toolset and software as a service set, wholly for the benefit of increasing the success of global environmental action! We will invest in technology solutions that address immediate problems faced around the world. When we recognise vast improvements are needed, we will start businesses to address the imbalances in markets. Having an environmental focus well beyond a profit motive will allow all of us to invest in environmentally ethical projects, at the points of greatest need for the planet, at the project source, under the envelope of service transparency. What is the scope of our project and its purpose? Via our PaaS we will provide a single point of action, engagement, participation, operation, organisation and comment and a voice for everyone around the World. We can all participate in environmentalism, there are now no barriers to entry, participation and belonging. There is no longer a single descriptor for environmental action. Software developers, project managers, educators and all other members of our community can participate and add value to our platform and environmentalism, uniquely by their own skill set. Platform architecture is inclusive of all and will find a mechanism of participation for all. We are scaling environmental action for the benefit of us ALL! •	Proliferation of plastic in our waterways and oceans, creating a catastrophic situation with micro-plastics poisoning food chains and destroying life. •	Collecting and cleaning the great global oceans of garbage patches the size of Texas. •	Industrial waste dumping around the world, destroying ecosystems and land loss of native global wetlands. •	Loss of fauna and flora biodiversity and contamination of land and water resources. •	Continual loss of trees and carbon absorbing vegetation. •	Burning of hazardous materials causing toxic smoke. •	Overuse and dependence of chemical fertilizers. Chemicals of assorted danger finding their way into the human food chain. Through web services technology, and our own innovative solutions, our PaaS will enable the creation of circular economies, powered by mobile services, community involvement and open data, helping individuals and companies make positive sustainable choices. The environment4change community will be able to donate to a cause at the source, participate in a project, vote on where platform funds should be spent, and other community activity, limited only by our collective imagination! •	Funding for new technologies, companies and individuals in support of planet saving in initiatives. •	Enable transparency of donations and behaviour. •	Enabler of circular economies. •	Enable access to digital tools to record and monitor carbon and plastic footprint and unsustainable practices. •	Encourage recycling by providing tokenised rewards to improve waste management. •	Track and evaluate efficiency of recycling programs. • Recognise, manage and increase network efficiencies via collaboration and sharing. •	Substantially - reduce fraud and manipulation. •	Reduce inefficiency and bureaucracy in charities. •	Calculate carbon and plastic footprint services for individuals to enable offsetting donation. "We are living in the age of consequence and with billions of pounds of plastic ending up in the ocean each year there is no longer an option to do nothing!" What can we do to reverse the negative momentum of ongoing planet subjugation, I hear you ask? Today, no solution exists that offers an aggregation of intent, resources and funding towards a global enabling and organised treatment of our global environmental threats. We are here to change that. 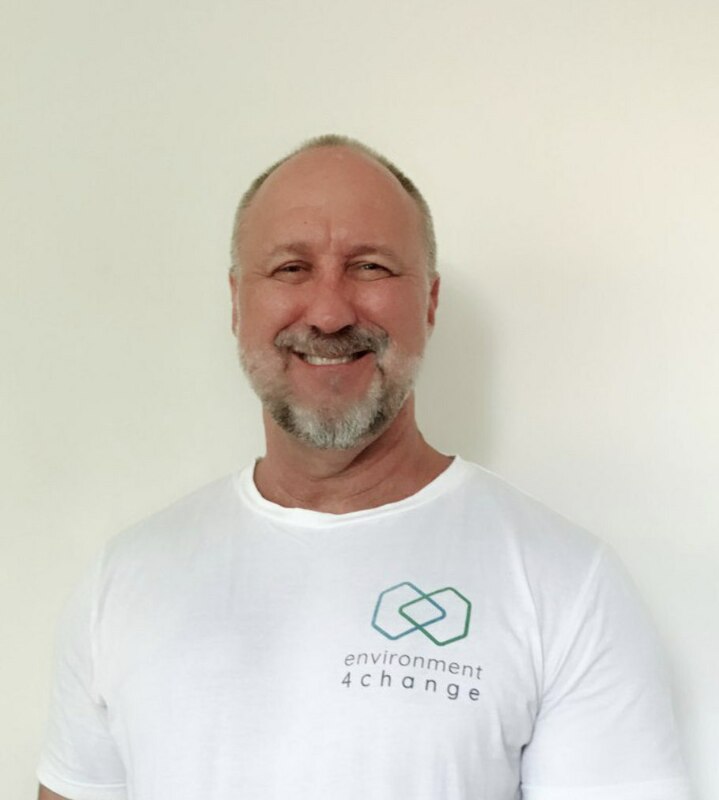 environment4change is building a software Platform as a Service (PaaS) created to support global environmentalism, offering no single point of control or failure, built on a blockchain. The environment4change team are building a digital toolset that acts as a conduit for educating, innovating, promoting and funding the best global environmental science and projects to drive action and awareness, ensuring a better and healthier planet for the next generation. environment4change is a UK non-profit decentralised platform created to support global environmentalism. We are building the ultimate ecosystem of environmental protection and participation, where virtual meets physical around a willingness to save our shared planet. 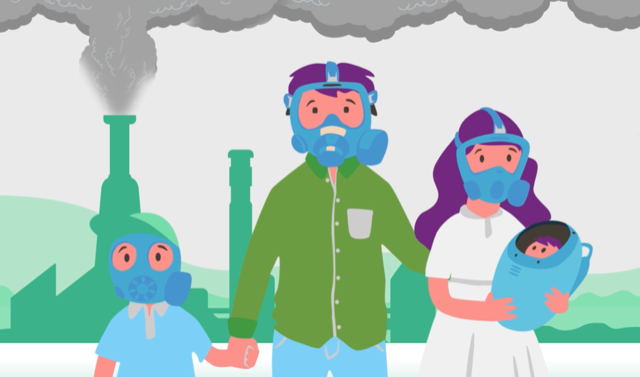 Our mission, through our PaaS service is to inspire and connect the kind of solutions that lead to improving the health of the planet with lasting changes to manufacturing, consumption and disposal. We are building a PaaS for all entrepreneurship to join with us, in pushing environmental causes forward, encapsulating and inclusive of all who want to participate. Our platform architecture, using a unique token of utility, transparency and trust, collects and unites local communities around local and global environmental issues of concern. With a deep understanding of the power of the social network, the PaaS will aggregate the many around a set of digital tools of action and participation, where all innovation and action leads towards a cleaner, clearer and cooler Planet. Great strength and momentum arises’ from a utility token that crosses geographical, political, religious and language barriers and does so with transparency, equity and fairness. The UN supports our ideal! This year, for the first time in the history of the UN’s climate change summit, the global community, were represented at the premier environmental conference by the establishment of the ‘people seat.’ The ‘people’s seat’ is an initiative to collect the comments and concerns of people from around the globe, to a problem we all share in together, mankind’s treatment of our shared Planet. The environment4change Platform as a Service executes upon this recognition and realisation that the global ‘ALL’ have a voice and a real part to play in the treatment and reversing the degradation suffered by our Mother Earth. So significant will be the collective potential and opportunity for change be, that we believe only via an aggregating, collecting and inclusive Platform as a Service, that real and lasting positive change is possible, as it is inclusive of action, education, innovation, intent, participation, funding, community and science. We are scaling environmentalism to a new level, a level where all can participate in saving our Planet! Understanding the environment4change Platform Economy! Within the environment4change platform domain, success will be described by the growth of unique and independent acts of collaboration and co-operation. This growth is illustrated and measured by a growing active community, user base, social channel support, community development, as well as a growing awareness, sophistication, participation and support of the projects ‘spun-up’ within the ecosystem, and a widening global support of all partnership, collaboration and co-operation nurtured and supported by the platform and its digital toolbox. It is at the environment4change ‘services boundary’ that great innovative services development can occur ensuring a high and growing interaction velocity between the platform, ecosystem and outside world. Much of the innovative environmental entrepreneurship, service development and action will be made by our 3rd party collaborators and partners, those established and new environmental organisation and individuals who want to contribute to the betterment of our shared planet. Entrepreneurial endeavour, creativity and passion, will be collected from around the globe. Amazing ideas for the benefit of our shared planet will be nurtured, nourished, grown and supported. 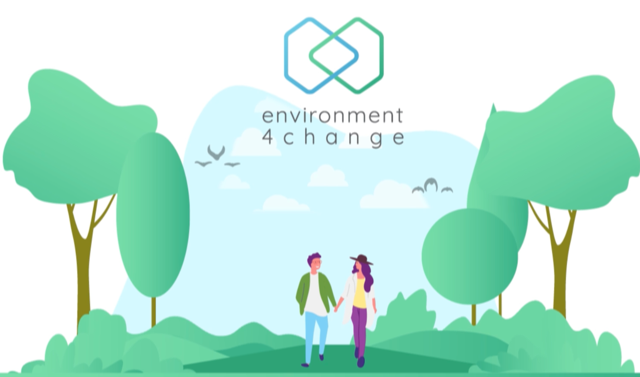 The environment4change mobile application will act as the individual’s window of access, participation and reporting, to the projects and the shared value within the ecosystem. The process of voting in and around critical community interest points will be enabled via the mobile application and curation function from within the platform. Getting the Platform Economy right! It is certainly not lost on the environment4change team of the critical nature of ensuring the Platform economy functions in a healthy matter; meaning supply meets demand for platform services, and service demand grows across all marketplace services in line with the growth in use, user-case and utility of the environment4change platform. All platform interactions, whether caused by a donation of time, money, goods and services, or anything else, will be represented as a platform interaction of value and thus recorded in a transparent data structure. The environment4change platform economy will also engage with the outside world through a number of planned 3rd party gateways enabling a richer transaction and interaction velocity, with inputs and output, to and from the outside World. These interactions between the environment4change platform and the outside world forms the environment4change ecosystem. A strong ecosystem and platform will become definitive of the future of global environmentalism. The global environmental crisis is borderless and we have ‘architectured’ our platform with the purpose and fit of a functioning Platform as a Service, seamlessly supporting the holistic environment, from an engine of community service and organisational value. Idea of environment4change conceived. Researched Environmental Industry to find a wholly fragmented industry of many small to medium sized operators making small fragmented steps forward, while losing the larger battle. Researched Planet Bank concept, functionality and new models and methodology of inclusion and mutual responsibilities. environment4change incorporated in UK. 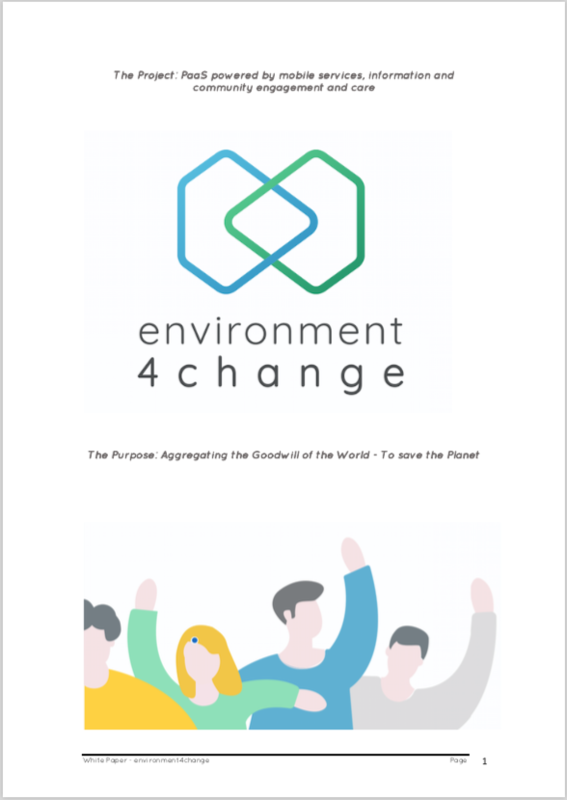 environment4change WhitePaper commenced. Initial contact and engagement made with the core Platform as a Service (PaaS) development team. Investigation and documentation completed in respect of use and convergence of PaaS, web services and mobile services in support of environment4change platform and ecosystem. Development of environment4change website, detailing plan for PaaS scaling of environmental industry. ‘Architectured’ and documented PaaS functionality and interaction flow from platform to ecosystem from a base of web services account. Commenced social network push supporting major networks of relevance. Extending the core development team to support ongoing development of PaaS and implementation of the core architecture around web services in support of aggregating services model. Creation of mobile development team for delivering mobile services suite. Development of iOS and Android mobile applications in support of our Platform offering. Release of first iteration of environment4change Platform services. Ongoing platform business including development of new software as a service, services consistent with internal plans and global expansion requirement. Environmental funding and platform business model commences. Platform as a Service global geographic expansion. Promotion of PaaS and inherent services to all stakeholders around the World. Build social network momentum in new service launched geographical areas with native language support. Continue to execute strategic plan for growth and adoption of new environmental services within. The remit of the environment4change platform services model. An entrepreneur and qualified Chartered Accountant with strong technical, analytical, Corporate Secretarial and business skills, who enjoys working as part of a closely tiered team but is equally comfortable working solo in a Start-up. Experience gained in Private Equity, across many industries and in mobile, web and telecommunication. Excited by environment4change to make a real difference to humanity into the future. Andrew will lead from the front as our CEO. A father and concerned parent as to the ‘ongoingness’ of our shared earth, motivation to leave the planet a little stronger from the inclusive, co- operative and participative nature of a PaaS dedicated to environmentalism. A Blockchain evangelist understanding economics of scale convergence opportunity of Platform as a Services, with a vendor offering blockchain technology as part of a decentralized operating system of community access and participation. Peter will take operational control of development and business. Khaled has a PhD in Marine Biology. 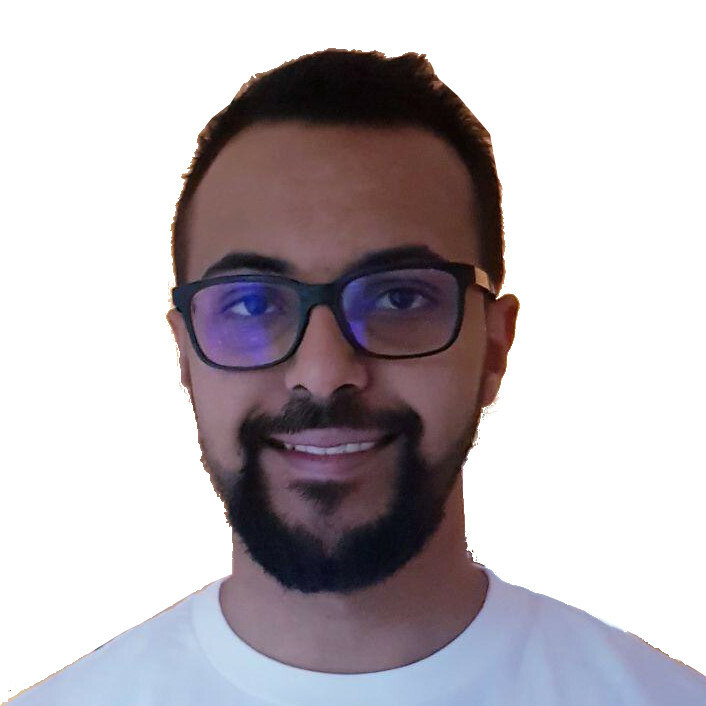 He is a Research Fellow in Life Cycle Assessment of approaches to greenhouse gas removal from the atmosphere at the Centre for Environment and Agricultural Informatics at Cranfield University. The Post-doctoral research is focused on harmonising and upgrading greenhouse gas removal (GGR) consequential Life Cycle Assessment (UP-green-LCA) and working on the socio-economic aspects of greenhouse gases removal technologies. Marcus is a special individual given his demonstrated care for his supported communities and environmentalism. 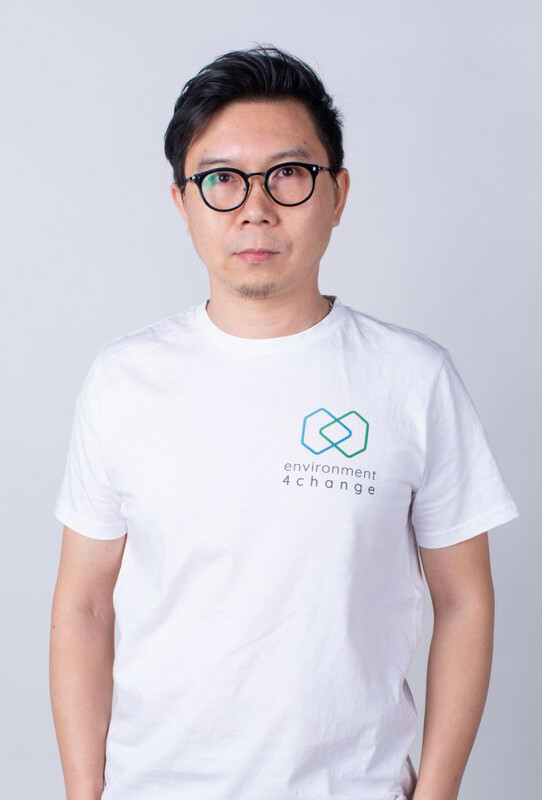 He is a natural choice to be community support manager, and social media specialist given his focus and expertise in the widening domain of BlockChain technologies. 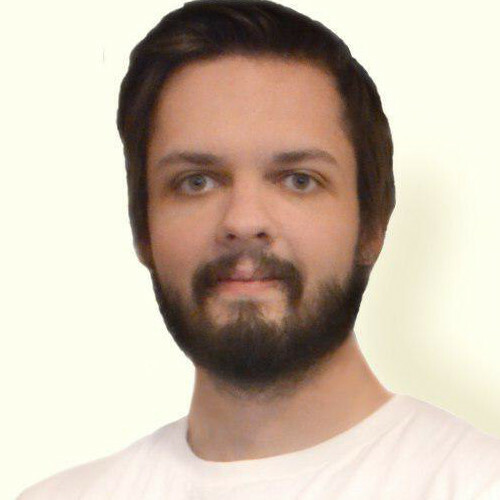 Marcus has the challenging but rewarding role of managing the many crypto-currencies media channels. 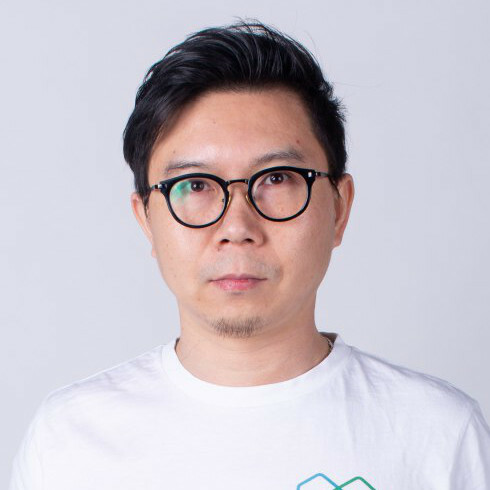 As one of the earliest designers in China who engaged with the Internet, Lyman has rich working experience in product design illustrated by his engagement with and working in the creation of many famous brands, of many famous companies. Lyman is a keen environmentalist although he has not manifested this underlying care through much action, until now that is! 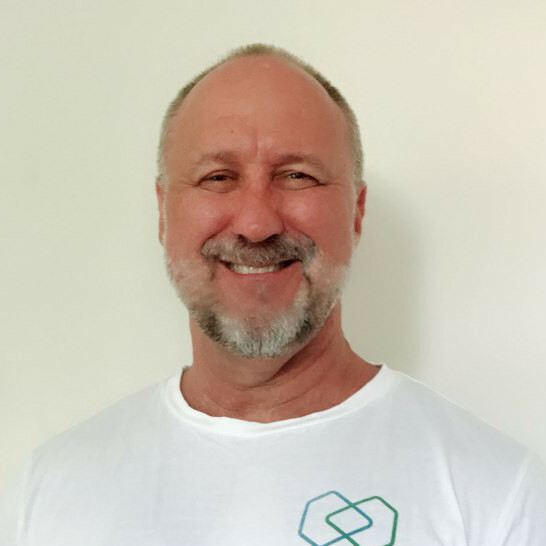 Lyman is donating his time, and considerable skill and experience, to this project and we are extremely happy and fortunate to have him as part of our Team! Why did you choose a platform architecture as the engine to drive your ecosystem? Simple answer is scalability. We have a dream of achieving 1,000 then 10,000 then 100,000 then 1,000,000 simultaneous clean-up operations on land, sea and air on any particular day. As entrepreneurs, our greatest gift is to solve the environmental industries scalability problem. The environment4change global platform will be accessible to everyone, speak to everyone in many different languages, but with a single message of unity, co-operation, collaboration and empowerment to affect the change. Arguably, the greatest benefit of platform architecture is in its ability to aggregate the many ‘unorganised’ and ‘dispossessed’ to a shared purpose, function and achievement. The platform takes highly fragmented effort, individual, business, industry and sector and aggregates into a single domain creating amazing access, utility and potential collaborative efficiencies where none previously existed. What is the importance of digital tools within the platform? The platform architecture will contain a set of growing digital tools. These tools will enable the industry ‘Goliaths’ to behave like nibble digital ‘David’s’, offering new and expanded scope of service access and inclusivity. New environmental based programs can be spun up quickly and reach a global audience of collaborators, all from within a web interface. Ecosystem participants and community will clearly see what projects are underway and how local action can help the success for a project in another area/country/region of the World. Transparency is enabled and this will empower a richer democratised ownership of the World’s environmental troubles putting the solution into our global shared ‘hands.’ This is the power of scaled aggregation, sharing the work ensuring our global community has ownership of this global problem. Will PaaS help grow awareness around environmentalism and with many of the great organisations involved in improving our shared planet? The team at environment4change believe the convergence of PaaS, and web services architecture can interest and capture many new, silent, undeclared, and non-active ‘environmental warriors’ yet to nominate and participate in environmentalism. Our combined and united push, via PaaS technology, will be with at a scale not yet delivered to our environmental problems. Our new aggregating digital services will take many different forms, held-back only by imagination of our global community, and the need to serve our shared planet, first and foremost. Can anyone join the environment4change platform? Yes - the environment4change platform will be open, seeking input from all who care for the planet and wanting to development initiatives, projects, software tools and awareness that will enable “you,” to make a bigger difference to the liveability of this shared planet. This push towards greater contribution and collaboration will be managed via listed projects but the imagination and passion you bring to each of our future 'help save the planet' projects will be a matter for you all, as contributing, giving, individual participates acting with a single purpose. What is the underlying technology supporting the Platform as a Service? Choices in respect of technology, architecture and framework are critically important as we realise the right decision today can mean better outcomes for us all for tomorrow. Our technology choices are driven by the need to move fast, enable innovation and reduce cost, in both a dollar sense and a waste sense. We also recognise and value global collaboration, as a means to achieve consistently better results. It is with this ethos the environment4change development Team have chosen ‘serverless’ has their development and framework architecture of choice. Why did your team choose ‘serverless’ as a platform architecture? The choice of ‘serverless’ architecture ensures our focus is on our service, offering new and innovative ways to encourage, enable and embolden us all to do more for Mother Earth, and not the administration of back end servers. The architecture allows the running of backend web services to be called as functions on a clouded server. This is both resource conservative, dollar smart, and focus specific as it allows and delivers the service functionality on time and when needed. Is environment4change a software company? 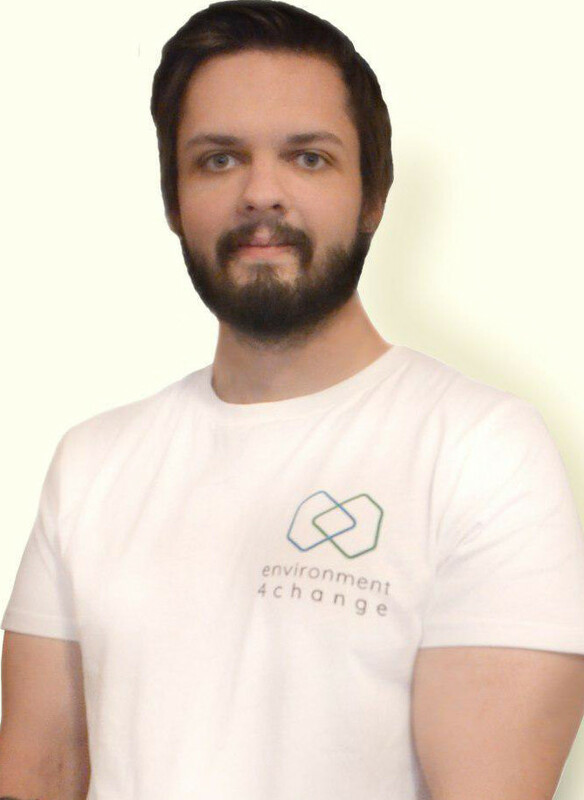 environment4change is a Platform as a Service (PaaS) development company focused on enabling the sharing and scaling of the environmental industry. 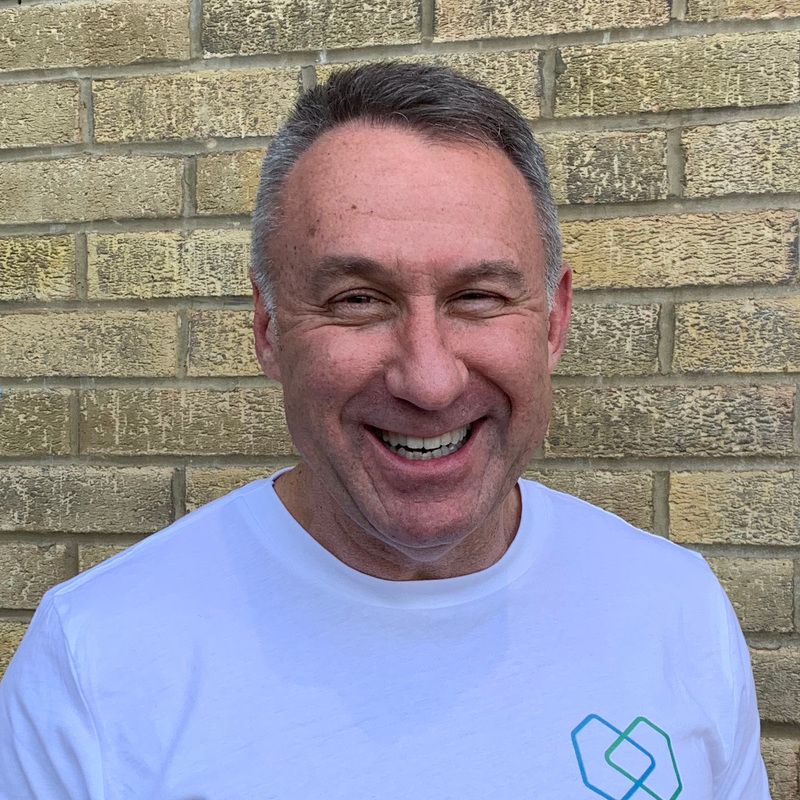 We are incorporated in the UK, using PaaS architecture and blockchain technology to revolutionise, democratise and tokenise global environmental participation and action into the hearts and hands of us all! What will be the cost to use environment4change? The management team have given this issue much consideration. Initially we believe we may enable all to use the platform services for free? We are talking to our experts in respect of same and will revert with an updated in the later part of 2019, and prior to launch-v1 of environment4change PaaS. As a software developer can I contribute my skills to helping your project and building some environmental web facing services? Yes, most definitely! Further information on how developers and others within our community can assist in growing our global footprint will be made available. We encourage all to get involved as you a have just as much of an interest as we have! What is the goal of environment4change? The goal is to inspire and connect the kind of solutions that lead to a drastic improvement in the health of the planet with everlasting changes to manufacturing, consumption and disposal. We are building a Platform as a Service (PaaS) for all entrepreneurship to join us, in pushing environmental causes forward, putting the planet before politics, profit and procrastination! This must be done at scale for any chance of winning this fight for our planet. Our goal is to get to 100,000 simultaneously clean-up projects running consistently. Then real difference will be felt. Why is a Platform architecture such an important part of your business strategy? Why do we need another environmental charity? Almost without argument traditional models of environmental activism have failed to achieve large scale change because their great intent has failed to scale. The cause of the failure is not as important as the failure itself, only to learn we are failing and need a new approach to solve a worsening problem. Traditional models of environmental activism are the antithesis of big business. Big business has been seen as an analogy to greedy consumption at any price. The environment4change team believe it is now time for a change. Enough is now known about our planet, its species and inexcusable damaged caused by mankind to charter a new and collaborative approach to repair and healing. Why are you equipped to help the planet more than the other charities that exist? 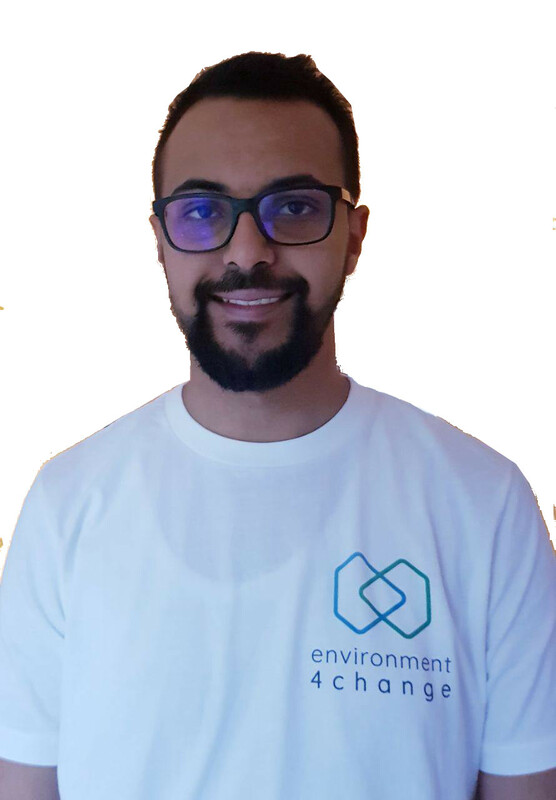 The environment4change team brings the inclusive and aggregating technology of Platform as a Service (PaaS) to the domain of Environmentalism. PaaS together with a digital toolset and a transparent data structure offer scalability to environmentalism. What type of company is environment4change? Where is the company formed? Who are its directors? environment4change is incorporated in the UK, Charity directors are the Founders and Mr Sorab Patel. Please see Parts 9 and 10 of the environment4change white paper for further information in respect of this. What are the environmental goals of environment4change? •	Industrial waste dumping around the world, destroying ecosystems, causing the loss and destruction of fauna and flora biodiversity. •	Burning of hazardous materials causing toxic smog. •	Overuse and dependence of chemical fertilisers. Chemicals of assorted danger finding their way into the human food chain. Plastic pollution in the destruction of our shared Planet is a defining environmental challenge of our time. The destruction of our planet is a third world country problem; shouldn’t they fix it? Although half the worlds mismanaged plastic waste is generated by just five Asian countries, the damage being caused affects us all. environment4change will enable global communities at scale to contribute to solutions in the worst affected areas, on the ground and in the ‘hot spot’ of pollution, regardless of geographical, political or religious boundaries. Zero net waste will only be achieved through a global solution, including education and building alternatives solutions and behaviours. It is all our shared interests to do so! We believe all agree, the offering a D’App, as a Platform as a Service, for the aggregation, collection, and uniting of environmental action, awareness, learning and building of new models of participation is a D’App of difference. Although revenue is important to us, as a means to ongoing environmental action, it is a means to an end. A successfully executed platform architecture has the ability to scale beyond any other business architecture or model. Revenue as a function of platform scale will introduce new economies of scale unknown to the environmental industry, until now that is. Tell me about the environment4change Management Team? 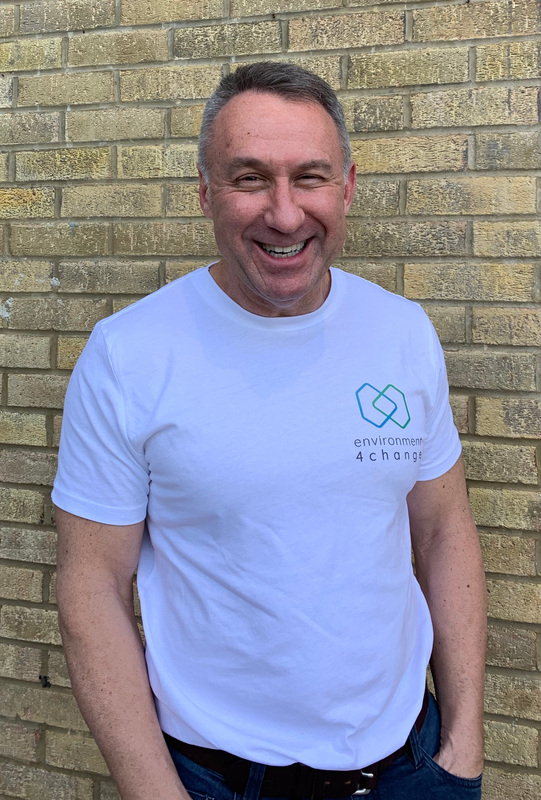 Please see the environment4change white paper, Parts 9 and 10 respectively for a full description of the Management Team and Advisors. Why is the ‘social push’ so important for environment4change? The Platform architecture denotes a sense of democratisation, inclusivity, participation, collaboration and community. Social networking is an important ingredient to any community-based program as it is inherently social. There is value in a network, and specially a network leveraging service. When that leverage is applied to improving of the habitat for all global species, we hope the urge to participate is overwhelming. Does a service like this already exist? No service exists anything like this anywhere in support of the environmental industry. This is original innovation for the sake of the planet. Pure and Simple! Please subscribe or download our one pager for more info. Please subscribe if you need more information on environment4change. Copyright © 2019, environment4change. All trademarks and copyrights belong to their respective owners.